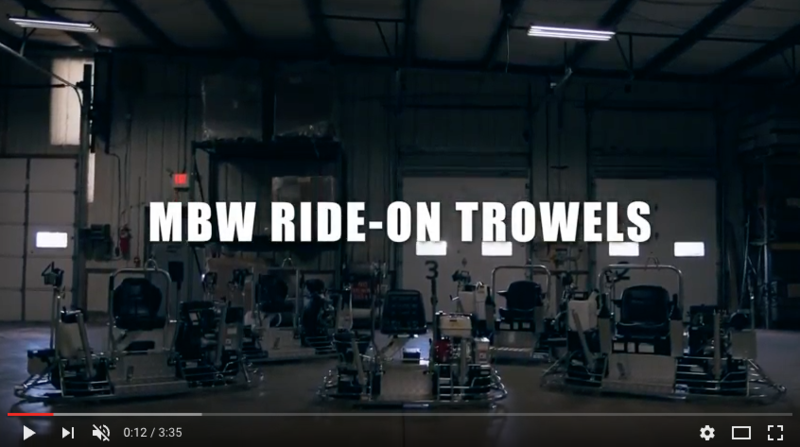 Ride-On Trowels | MBW Inc.
With 3 sizes, 5 distinctly different models and manual or hydraulic steering, MBW LOWRIDERS cover the full range of floating and finishing applications. LOWRIDERS have been in production for over 25 years and played an important role in the pioneering and development of riding trowels. Decades of experience has resulted in the industry's lowest maintenance line of high performance ride-on trowels. LOWRIDERS are simple machines with far fewer moving parts, the industry's most reliable drive train, the highest quality components and materials. LOWRIDERS set industry standards for high performance, low maintenance and long life. 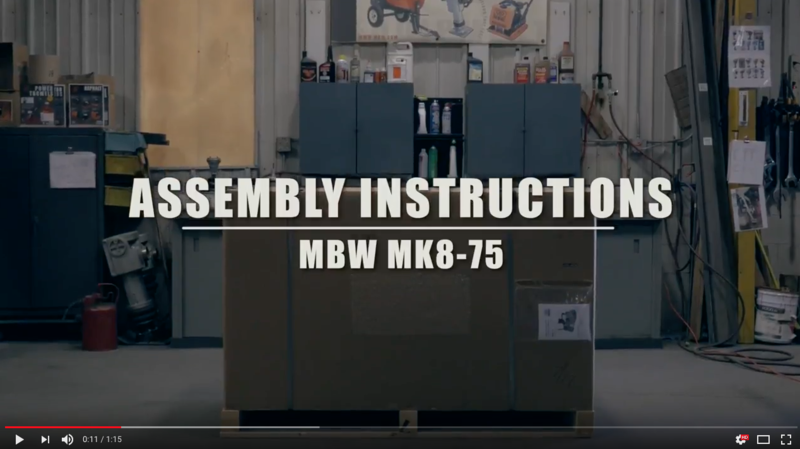 MK8-75 is the industry's smallest ride-on trowel. Perfect for large or small jobs, multi-story flooring and as a compliment to large machines that just can’t operate in tight areas. This 460 lb. rider transports in the bed of a pick-up, passes through a 32" doorway and can be used as an edging trowel. Floats and finishes with equal proficiency. MK8-90 is a manual steer, 20 hp, 6 foot machine. Excellent for float or finish applications with a low center of gravity for improved operating stability. 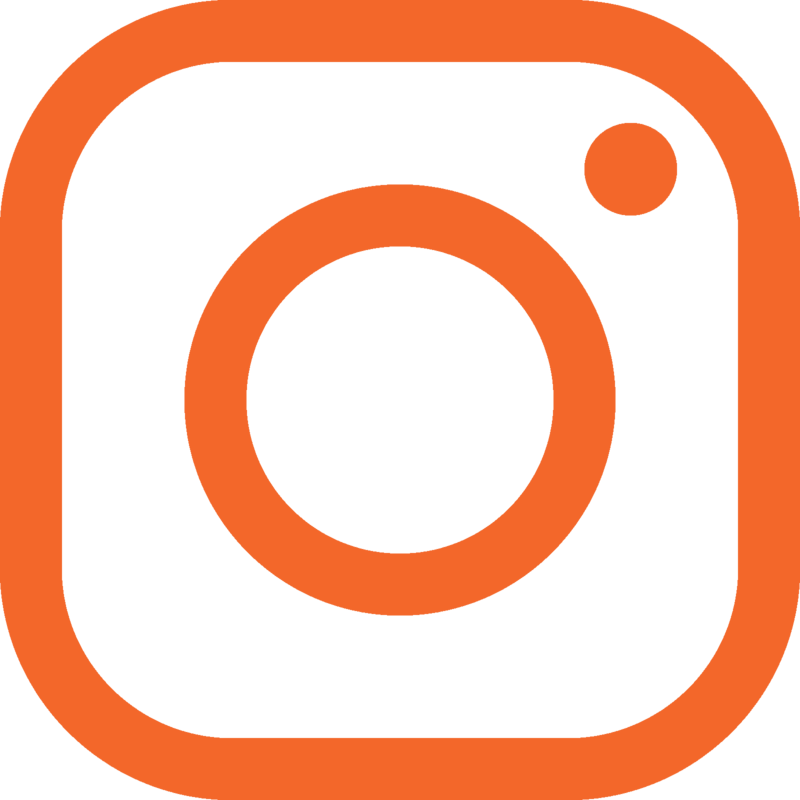 A clean, easy to service design. A workhorse on typical applications. MK8-91 is the industry's only hydraulic steer, 25 hp, 6 foot machine. Same basic design as MK8-90, but hydraulic steering reduces operator fatigue on long duration applications. MK8-120 is a manual steer, 31 hp, 8 foot machine. Our most popular North American model. High-speed rotors, low center of gravity, superior lines of sight, protected drive train and easy to service. Another workhorse in floating or finishing applications. MK8-121 is also a high-speed, but hydraulic steer version of the MK8-120. Low center of gravity, ease of operation and service. A low maintenance, long lived product. ​Specifications subject to change without notice.